Animal Emergency Hospital is here to serve the pets and pet owners of Volusia and Flagler County. 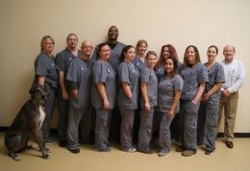 Our professional team will work together to ensure your pet has the best, most appropriate treatment. 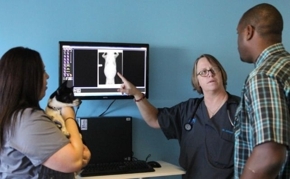 Whether your pet is in need of x-rays or surgery, we can help. 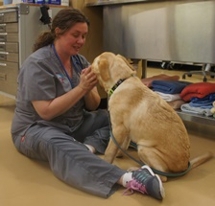 Make Animal Emergency Hospital your choice for critical and emergency animal care. We will provide your primary care veterinarian with detailed medical records regarding your pet’s emergency visit so that they may see to any follow-up care needed. Call (386) 256-1425 for emergency service now. Animal Emergency Hospital is conveniently located near Port Orange, Flagler Beach, Bunnell, Daytona Beach, and Ormond Beach. Talk to a Veterinarian Now! Copyright © 2018 animalervolusia.info All rights reserved.